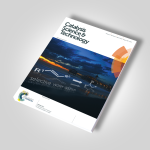 Conference Poster for the Netherlands‘ Catalysis and Chemistry Conferene including Book of Abstract Cover and Redesign of the Logo. 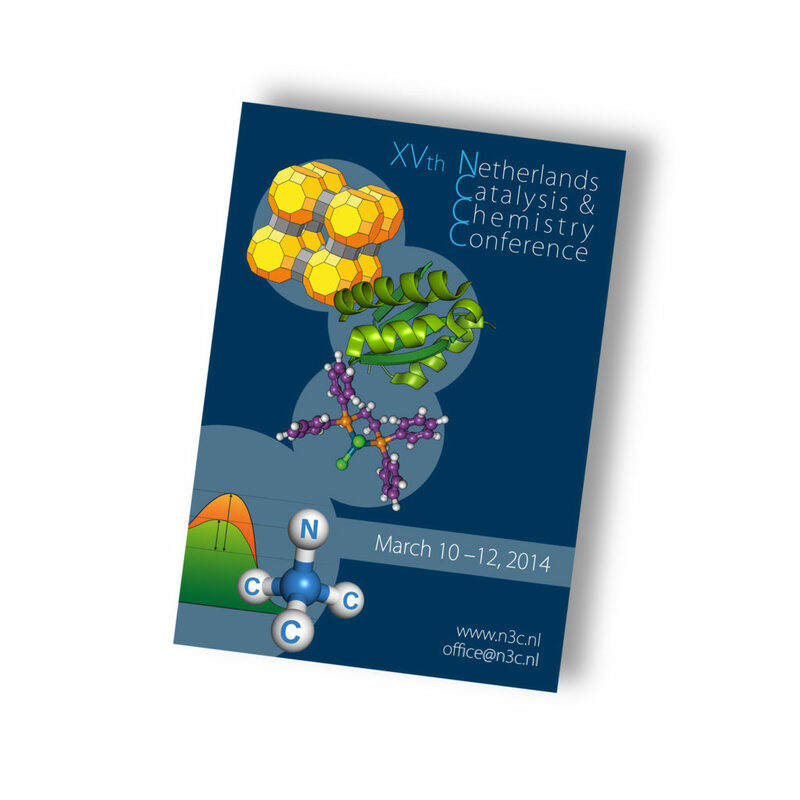 This poster was designed for the 15th Netherlands Catalysis & Chemistry Conference 2014. 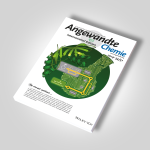 It shows three different types of catalysts. However, even though they represent different fields of catalysis all three of them are framed by three bubbles to represent the interdisciplinary character of the conference. The logo shown in the lower left corner was redesigned and modernised.